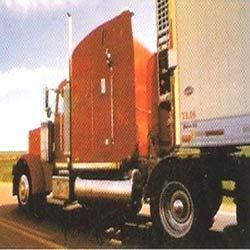 We are a leading service provider for the Forwarding Agent. The Forwarding Agent in a cargo department takes the responsibility of collecting and shipment the goods to be sent through cargo. The department is also supposed to keep a track of the product until it is delivered to the final end customer.